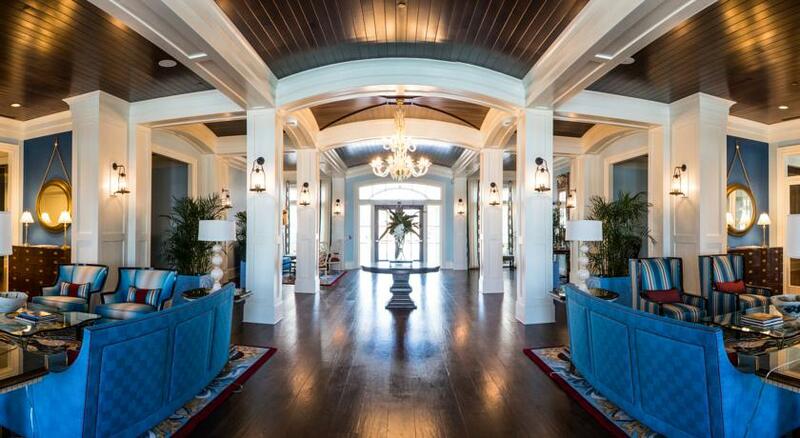 Everything you’ve heard about Charleston is true. From its historic beauty, secret gardens, booming culinary scene, and beautiful beaches, the Holy City is the place to be. 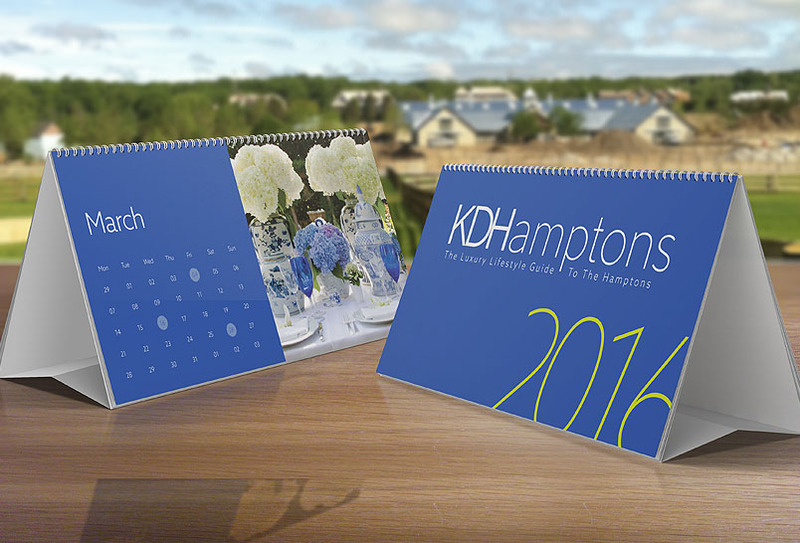 This winter, KDHamptons took several trips to the Lowcountry and fell in love all over again. 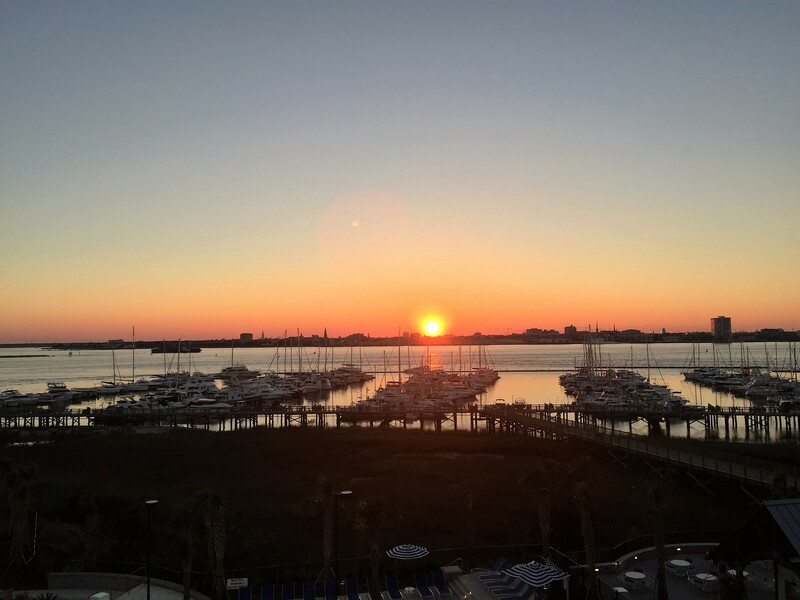 Voted “Best City in the World” by Travel & Leisure, Charleston was founded and settled by English colonists in 1670, and grew from a colonial seaport to a wealthy city by the mid-18th century. 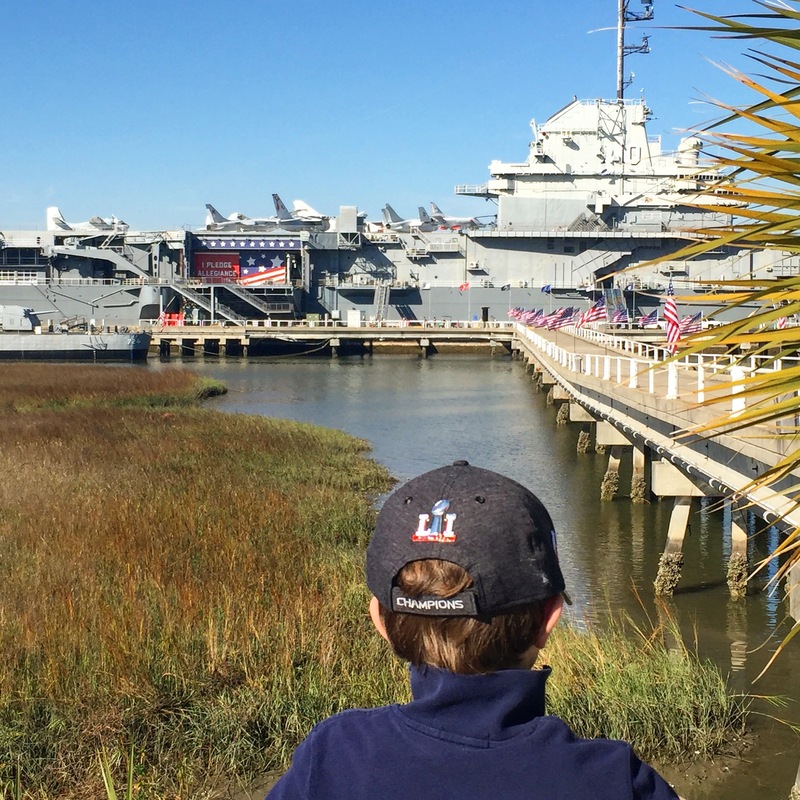 While we usually stay on the Peninsula (historic district), our latest trip took us over the famous Ravenel bridge to check out the new Beach Club at Charleston Harbor in Mt. Pleasant. 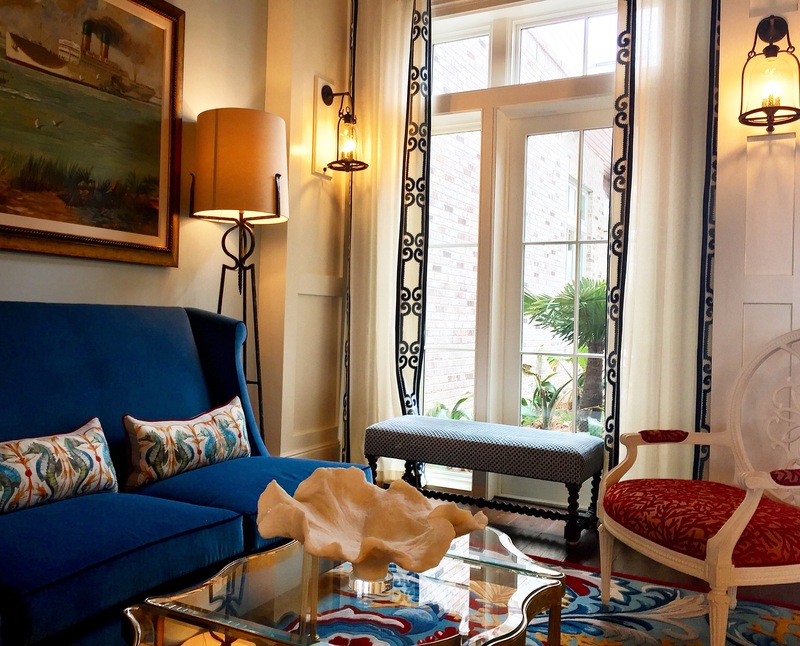 Located just five minutes from the city, the luxury hotel is one of only two Leading Hotels of the World in South Carolina. 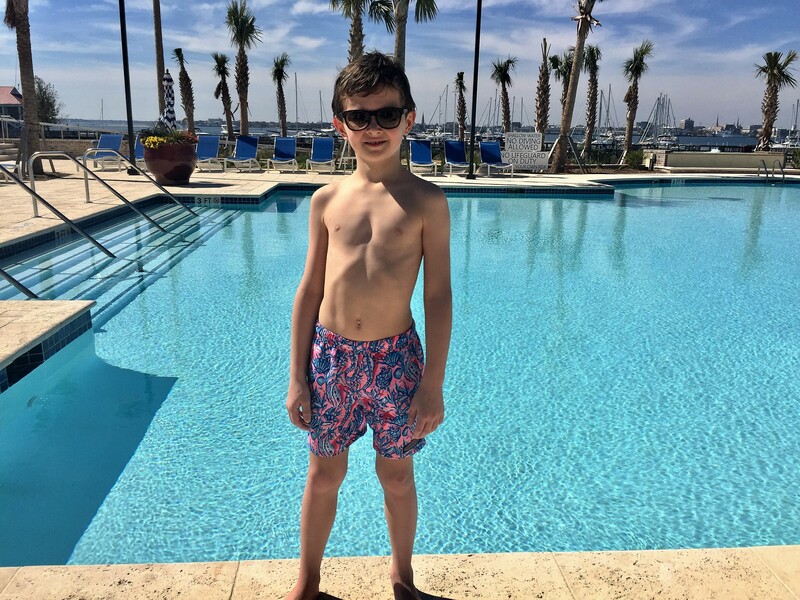 Our junior GM, Brady Hopkins, 8, was on board to give us his take on the family-friendly hotel. Children can enjoy the pool, nature trails, complimentary bike rentals, private sailing lessons, fishing charters and lawn/beach games such as volleyball, bocce, horseshoes. 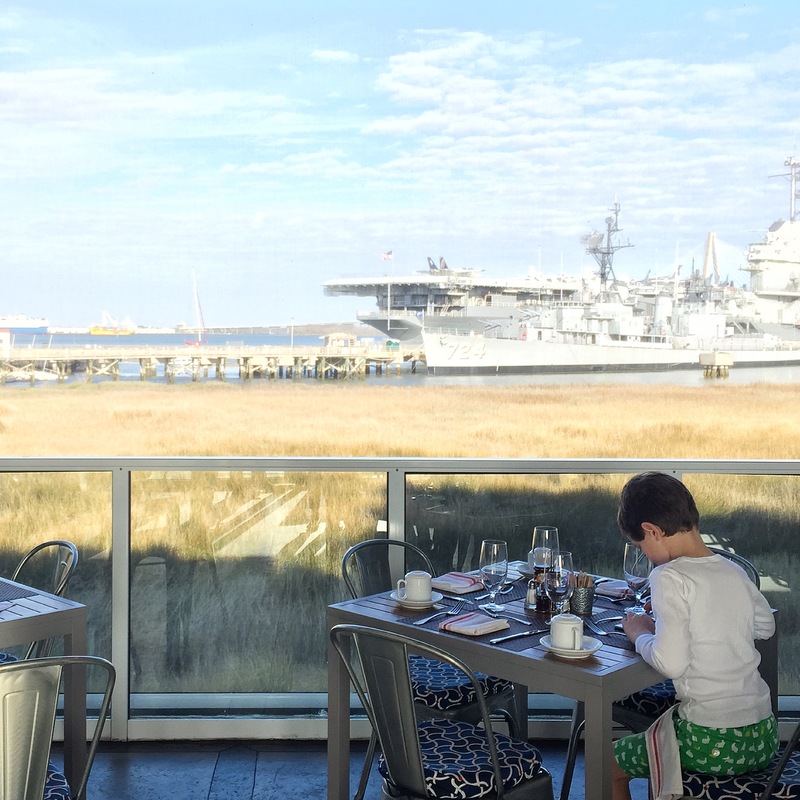 Breakfast is taken at the resort’s Fish House, overlooking the USS Yorktown and harbor. With so much to see and explore, keeping your little ones entertained and digitally detoxed is no challenge here. From roasting marshmallows around the hotel’s two waterfront fire pits, to splashing in the oversized pool, or watching a movie in the private on-site theater during a rainy day, there is no shortage of activities. (Adults can relax at their own adjacent tranquility pool with private cabanas and a heated whirlpool overlooking the water). Become part of the crew at The Vietnam Experience, adjacent to the Beach Club. 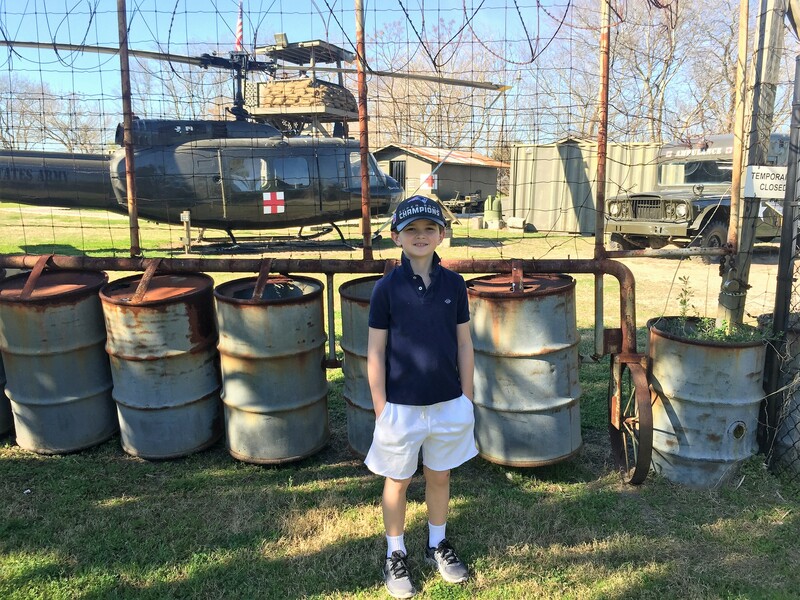 The history of the Vietnam War is brought to life in this fully immersive 2 ½-acre exhibit. In season (spring break and summer), the Beach Club even has its own Mini-Mariners Kids’ Camp, which encourages children to engage in the environment by making weather instruments, learning about ocean life, hunting for shark teeth, and piñata-making with items from the Earth. 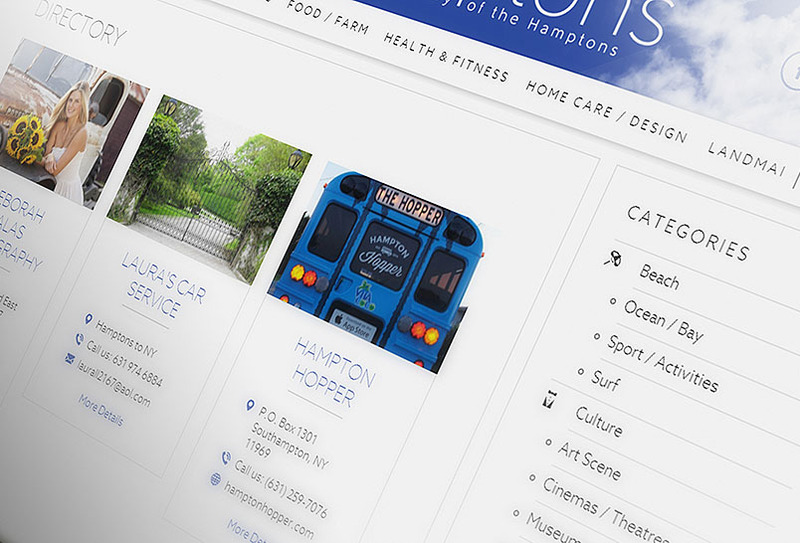 Explore local beaches, the Aquarium, museums, or the city’s famous plantations, such as Boone Hall in Mt. 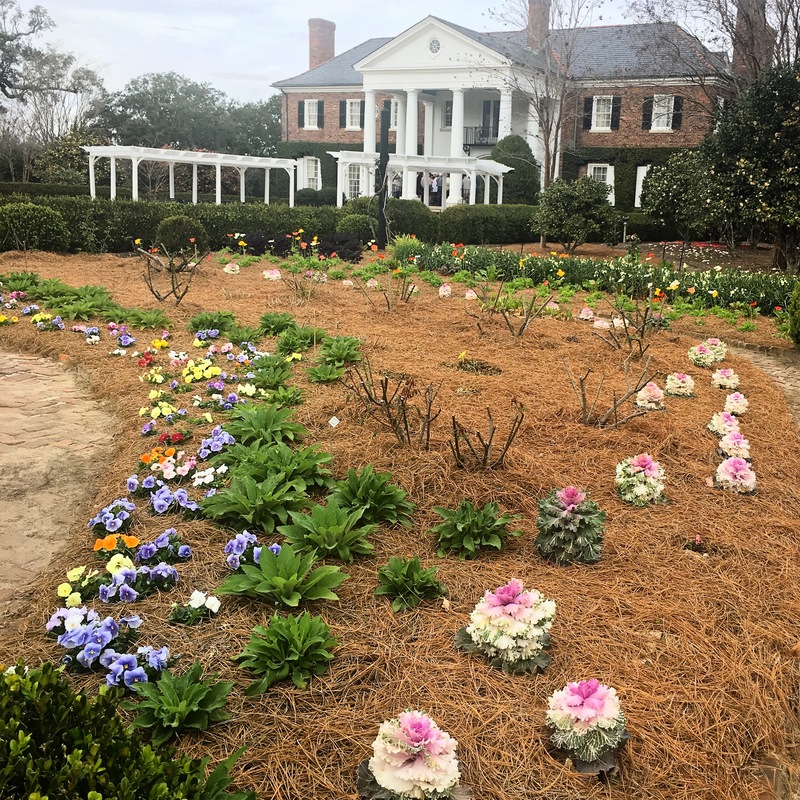 Pleasant (above) where you can learn how Charleston’s economy prospered due to its busy seaport and the cultivation of rice, cotton, and indigo. 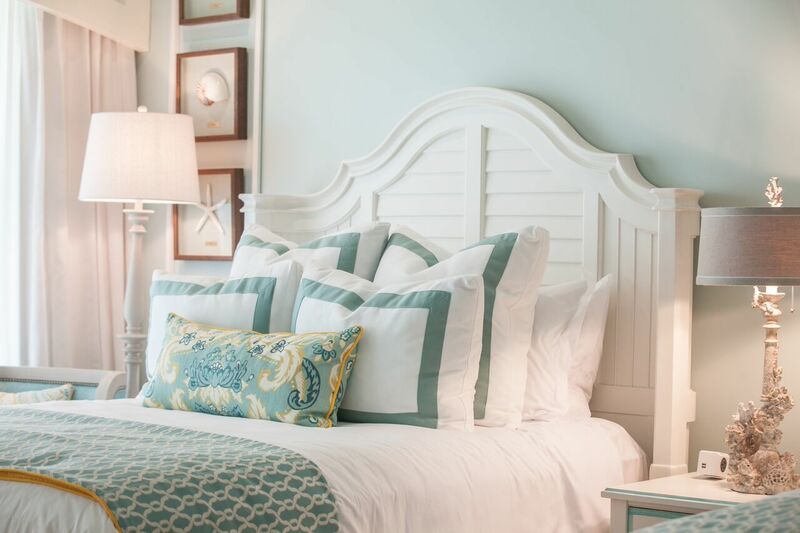 Request one of the cheery oceanfront rooms overlooking downtown Charleston, the USS Yorktown and the marina. 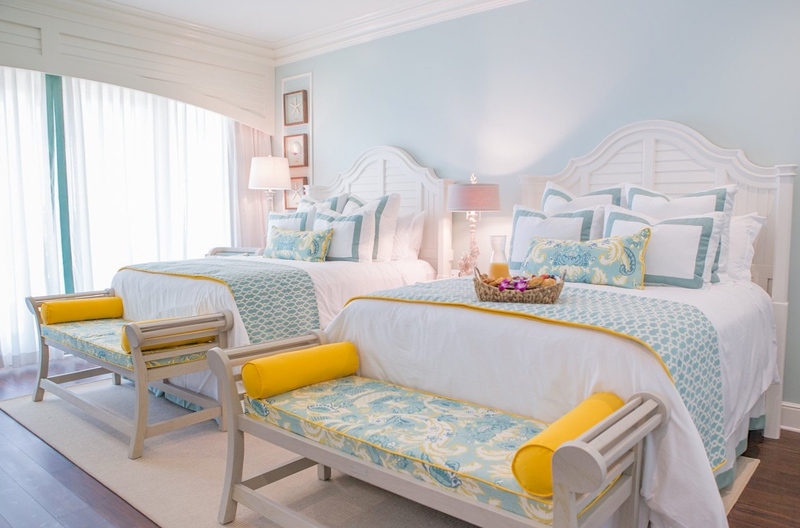 The Family Parlor rooms feature a separate bedroom with two twin beds, perfect for family travel. 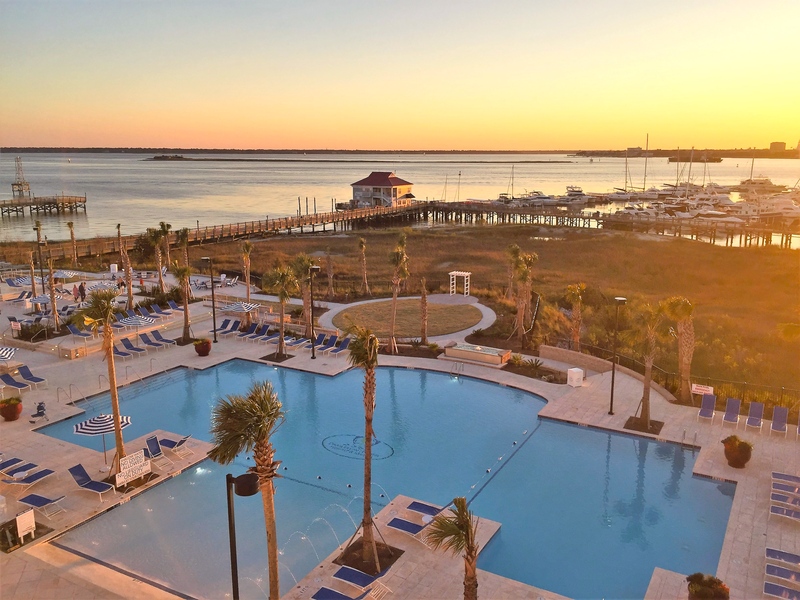 The Beach Club is located 15 minutes from Charleston International Airport (CHS), just minutes to downtown, and only six miles to Sullivan’s Island beautiful beaches. For more information, click HERE.